When it comes to choosing help for your air conditioning and refrigeration needs, we want you to be delighted with the service you receive from us. All Air of South Dade is built on customer loyalty. Miami is a hot and humid place, so when customers trust us with their home and business comfort needs its an important thing to them. 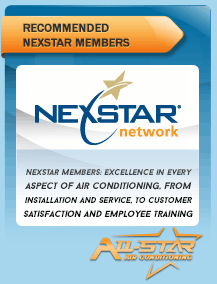 And when someone wants professional service for their air conditioning, we want them to be lifelong customers. That kind of customer loyalty and trust can only be earned by us - by doing the work well, and by giving the right advice. As we say, it's about the right service, the right advice at the right price. If it takes us longer to do the job properly, we always will. If a service you're interested in would be counter-productive, or impact on your system efficiency - we'll say so. It's about keeping customers happy not just today, but in the years ahead. For the ultimate assurance that you'll be delighted with your new residential air conditioning system: should you be unhappy with your new system at any point within one year of installation we'll remove the system and provide a full refund. 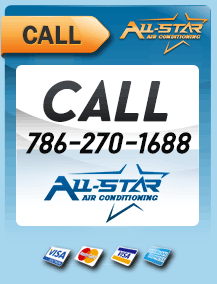 You can be sure of a quality installation and system when you choose All Air of South Dade. We run technician teams around all of Miami-Dade every day of the week, and we always dispatch the nearest available vehicle for rapid, on-time and convenient service. You won't be left waiting around when you choose All Air. Trusted by homes and businesses in Miami-Dade County for 20 years, All Air of South Dade is fully licensed, bonded and insured, as well as NATE-certified. 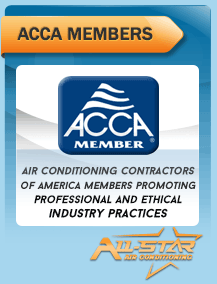 We are accredited members of the Air Conditioning Contractors of America, the Florida Air Conditioning Contractors Association, the Chamber of Commerce and Rotary International. From the first time you speak with us, you'll discover the difference. 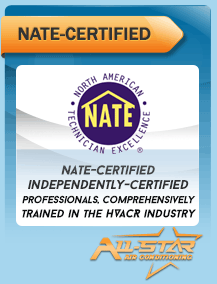 We care about the level of service with provide, and about meeting your air conditioning needs. Able to maximise the efficiency and running cost savings from your new system. It takes expert installation to realize the laboratory energy efficiency ratings - inadequate sizing, installation, positioning, duct work, and refrigeration charging would all increase the running costs of your system - that's why it is important to choose trusted professionals. You can be sure of excellent workmanship with our industry-leading written warranties on all workmanship. 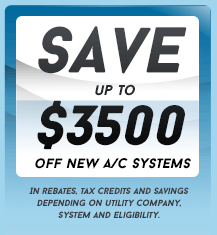 Enjoy a new system today with easy monthly payments. 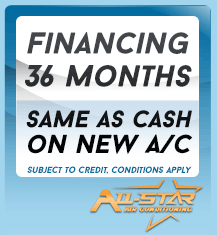 Speak with All Air of South Dade about the financing options available to approved applicants. 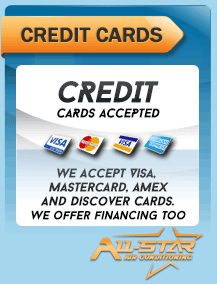 Credit cards are also accepted. 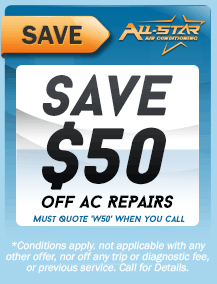 All Air of South Dade can help repair and service ALL brands and models of air conditioning system, not just some of them. In fact we are the chosen authorized dealers for 22 leading brands in South Florida. 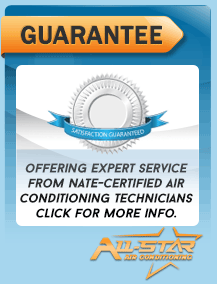 Call us for today for a FREE estimate for your air conditioning needs - it's a no obligation opportunity to speak with the experts. 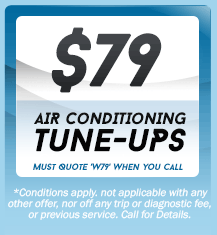 Call us, and discover the All Air difference for yourself. As you can see, we are truly committed to providing our customers with the ultimate service for their air conditioning in Miami-Dade. 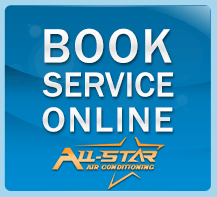 So for all your air conditioning, refrigeration and ice-making needs call All Air of South Dade today, or read from our other delighted customers here.